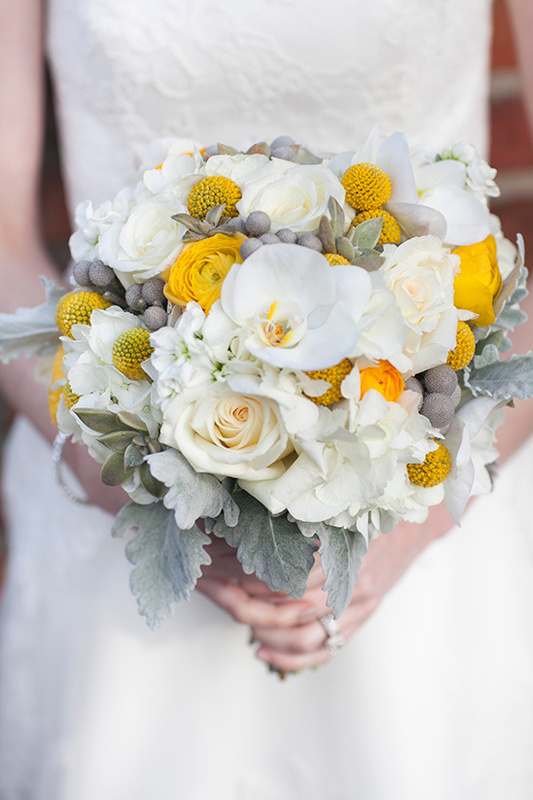 Fiore Fine Flowers has a number one goal to produce outstanding floral designs and provide stellar customer service. Team Fiore lives and breathes for color, style and innovative designs. They believe that quality, talent, and customer service are the key elements to a fantastic design. If you approach them with a design in mind they won't hesitate to execute exactly what you envision! View all of incredible arrangements here and don't forget to take a peek at their Wedding Chicks vendor page. Join us again tomorrow for another Wedding Chicks vendor happy hour. To get information on becoming part of The Wedding Chicks, and join all the fun, email us by clicking here.